Keep objects safe and organized with the 100pk 5" x 7" Self Locking Plastic Bag Set! 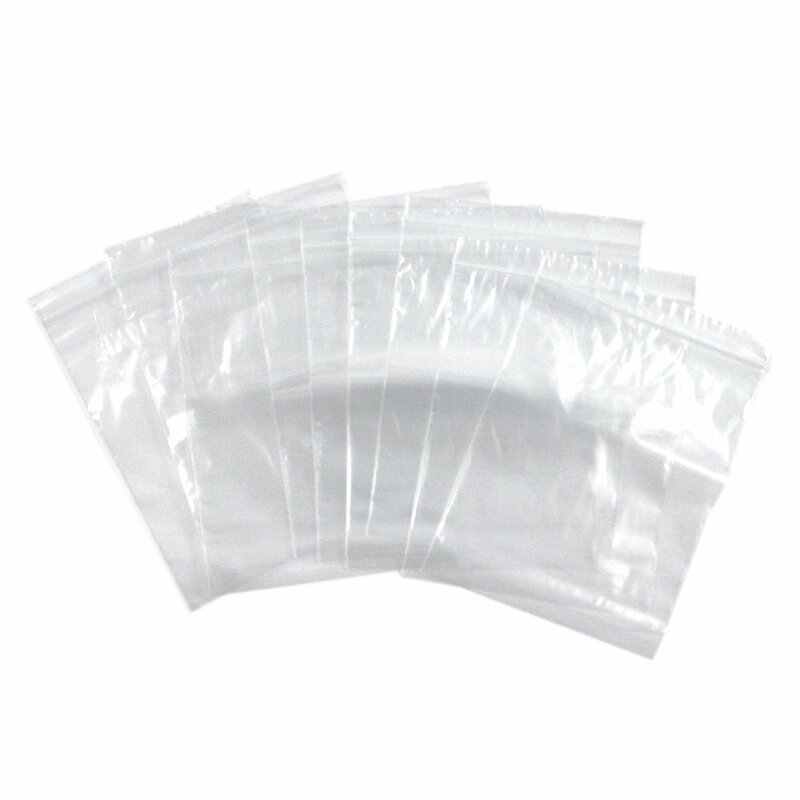 The 100pk of 5" x 7" Plastic Bags is a great addition to any home, office, garage or workshop. Each set comes with 100 individual clear plastic bags. Each bag is self locking with a single zipper, so they can be used over and over again. These bags are 2mm thick, and measure in at 5" x 7", the perfect size for organizing trinkets, craft supplies, travel items and other belongings while not in use. Make sure to keep a pack of these around for household use, storage and organization while traveling! 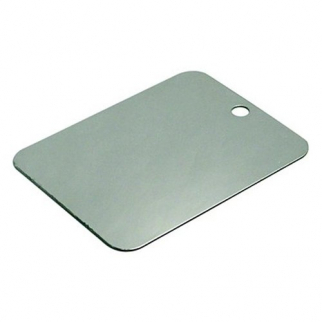 Stainless Steel Emergency Signalling Mirror $ 11.99	• 40% off! 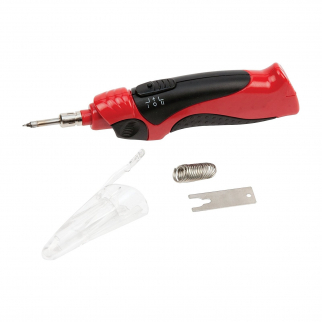 Universal Tool Cordless 8 Watt Soldering Iron Set Tip Remover and Solder Flux $ 18.99	• 24% off!